ETARAHAYU.COM ~ Mari Jadi Baik! Hi, finally, i made my own domain. ETARAHAYU.COM. This is my very first domain, that i want to post anything i want. In a positive way of course. So, follow this website, lets have fun moment together through my website, ETARAHAYU.COM. 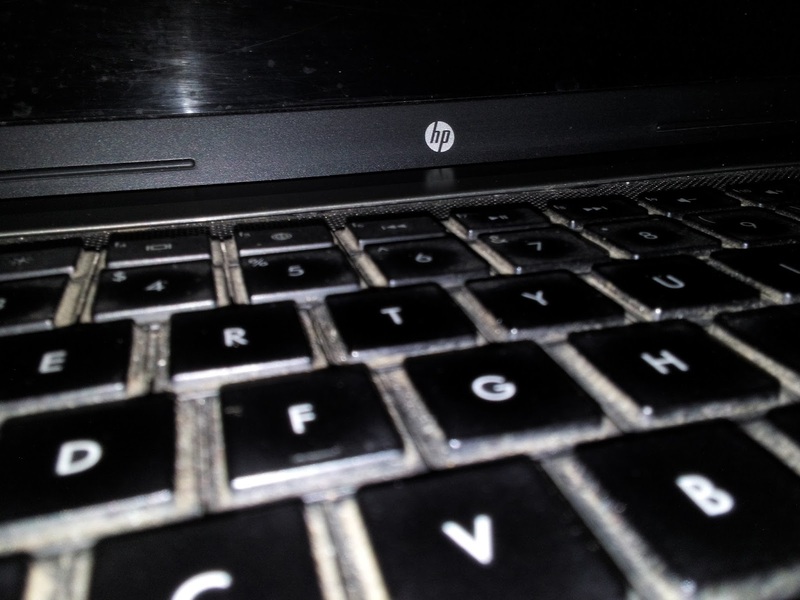 The keyboard of my laptop. Because i am urban planner. I already decide, i want to show you many articles about cities. Cities that i already visited. I want to show you, how my perspective about those cities. And i'll tell you about my doubt, the problem of the cities, and then how we can fix it, or something else. The topic will be interesting. For me, and i will make it so for you. So, what cities? Sssst. Can i keep it as a secret first? Yeah, i will surprise you later. Because i am writer. I want to write so much as i could. I wish i could write one day one post. if you have interesting topic, just let me know, i'll dig information of the topic for you. Because i have some books. I'll talk to you about my books. My favorite writer, my favorite book, my favorite cover of book, and so on. Wish i can write about it soon, because of my books right now is at my hometown. :"
Because i love taking photo of a place, i will post a photo and a story behind it maybe. Or something interesting about the photo, or even something relevant with the photo. This is gonna great. And because i like to pay attention onto something, i wish i can show you my point of something though this website. Whatever it is makeup, snack, technology, earth. everything. Yeah, i just want to tell you about everything. Well, when i write this post, i still manage my layout of this ETARAHAYU.COM, so maybe you will find it as a freaking layout. I'll fix it soon. So, see ya on my next post! PS. sometimes, i will post an Indonesian article, sometimes English article, and i wish i could write Javanese article. I know that language, and i trying to be like native of it. except Bahasa, i already native, but both English and Javanese, i still know nothing about it.